We offer competitive wages, benefits and a caring place to work. 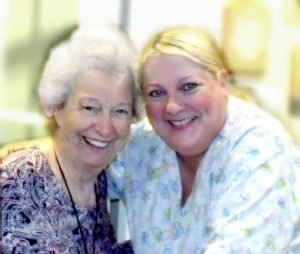 We are a five-star facility with a deficiency-free campus that includes memory care, assisted living and skilled nursing. We are looking for staff that are compassionate, ambitious and creative. Call or visit our beautiful facilities in Windsor, VT to learn about our new wages and career ladders! Pre-employment physical and drug screening required for all positions. 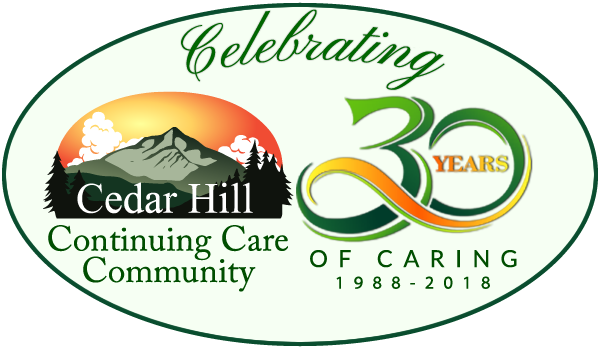 Human Resources Director Milissa Howard welcomes your call at 802-674-6609, email mhoward@cedarhillccc.com or apply in person at Cedar Hill Health Care, 49 Cedar Hill Drive, Windsor, VT 05089. You can also apply online now. Just make sure to note which position you are applying for. Thanks for your interest in Cedar Hill Continuing Care Community.